When the Weather Outside is Friiightning! Hi this is Terri Borman author of “Shapes Go to School.” I am also a child care provider and when I cannot take the children outside due to bad weather I try to find learning activities I can do with the children inside. Today I am going to show you how to have an indoor treasure shape hunt by hiding shapes around the house. STEP 1.) 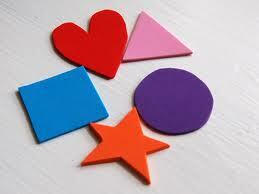 Cut out shapes from foam squares available from any craft store. STEP 2.) Hide the shapes around the house. STEP 3.) Draw a treasure map. To print out this color pirate map template (you must use a color printer) use this link below. 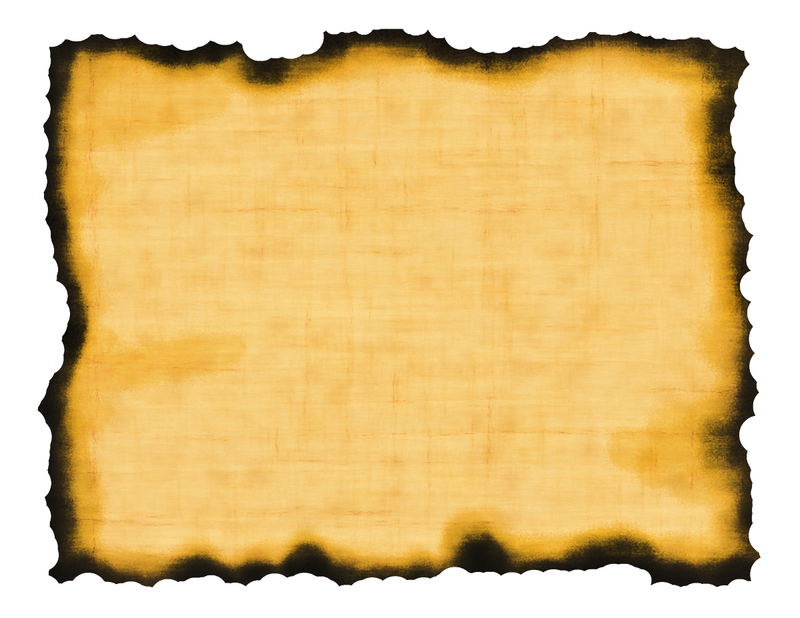 If you don’t have a color printer, and you want to make a treasure map on plain paper click on this link below. To see full instructions for making a pirate hat click on the link below. This entry was posted in Uncategorized and tagged bad weather activity, child care, children, crafts, foam shapes, fun, indoor activities, indoor activity, Kindergarten, pirate hats, pirates, pre-k, preschool, shapes, Shapes Go to School, treasure, treasure hunt on March 2, 2014 by terriborman.